I trust the taste of a lot of my blog colleagues. (blogeagues?) They’ve been tipping you all to the wonderful “soul-searching electro pop” of Toronto trio For Esmé with the song “Just Yet”, and I’m wondering why it took me so long to join them? Seems as if I missed the original message from band member Martha 9 days ago, but I’m glad I’m now catching up. The great songs always keep bubbling up to the top. The band have been working in the studio with James Bunton (Light Fires, Ohbijou) and are set to perform at this summers’ WAYHOME Music & Arts Festival. 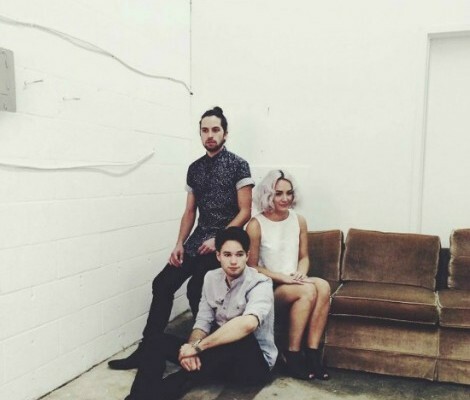 For fans of CHVRCHES, check out “Just Yet”.